Coast Surgery Center of Huntington Beach offers a variety of surgical and non-surgical procedures that will leave you looking and feeling your best! Our cosmetic solutions range from Botox injections to laser skin rejuvenation and are guaranteed to make a lasting impression. Get the care you expect & the results you’ve always wanted from a team of highly qualified board certified cosmetic plastic surgeons. Maybe you’ve already been under the knife but you’re worried about maintaining a natural appearance, our team will work with you extensively to ensure you’re fully satisfied not just after your surgery but long after recovery. Our procedures are covered by a wide variety of insurance plans including Blue Cross and Medicare, you can learn more about our accepted insurance providers here. Whether you’re looking to get rid of moles, freckles, blemishes, birthmarks, tattoos or other unwanted features our team makes it easy for you to clear up your skin to leave you looking youthful and more radiant than ever. If you’re interested in a free consultation then contact us today to get started. Laser skin treatment is the latest in non-invasive cosmetic procedures. Rid wrinkles, acne scars and more using state-of-the-art technology at Coast Surgery Center. 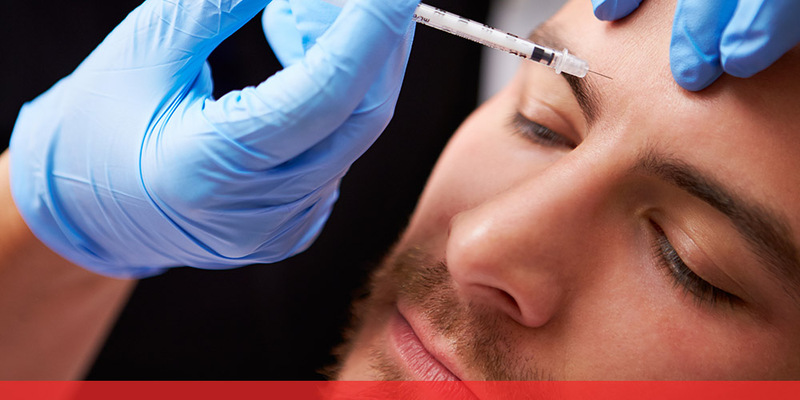 Coast Surgery Center is proud to offer the latest in Botox cosmetic solutions. Our highly qualified surgeons have extensive training in Botox treatment and skin solutions that will leave you glowing and looking more youthful than ever! Sometimes cosmetic makeup is just not enough and we need fillers to amplify our natural beauty, Coast brings you the latest in cosmetic surgical treatment to help contour and redefine your identity. Get youthful, smooth skin within hours from a highly trained certified professional surgeon. Whether you’re looking for fuller lips or to turn back the signs of aging, our Botox and Collagen solutions may just be what you’re looking for. Schedule a free consultation with us today and let us show you what we can do for you. Our American Board Certified Plastic Surgeons are at your fingertips, each qualified in different fields with years of experience shaping the lives of patients across the country. Coast Surgery Center delivers real results, smooth recoveries and the most comfortable surgery experience a medical center could provide. Your surgery is smooth sailing at Coast Surgery Center. Coast offers the latest in surgical technology, unlocking results that was impossible by the human hand. Whether you’re looking for emergency care or non-invasive cosmetic solutions, our board certified staff is highly trained in a wide variety of surgical and cosmetic procedures. One of our professional staff is available to take your call if you have any concerns or questions about our surgical procedures or your upcoming surgery.